Have you noticed the auction clearance data in the Sundays papers before? For buyers agent, this is one of the key indicators that they look for every single weekend as a reflection of the property market's health. But why? 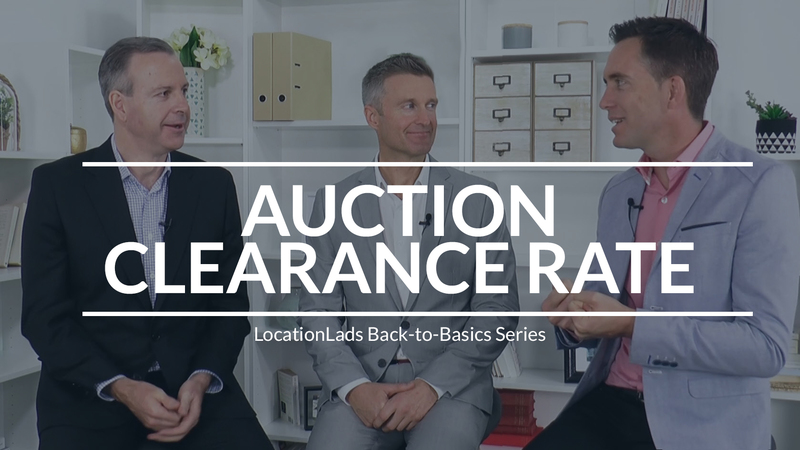 Find out more in this third instalment of the LocationScore Lad's Back to Basics Series! 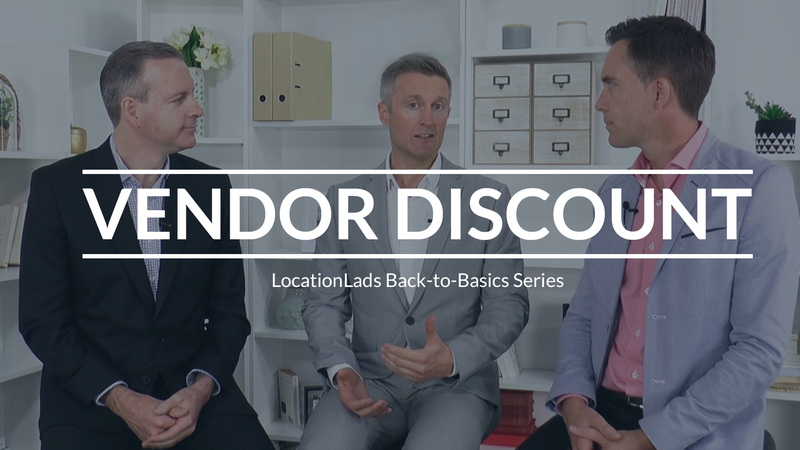 Second video in the LocationLads Back-To-Basic Series is Average Vendor Discount, the difference between the original asking price of a property for sale and the eventual sale price. How will this variable relate to the movement in the market? Find out more here! 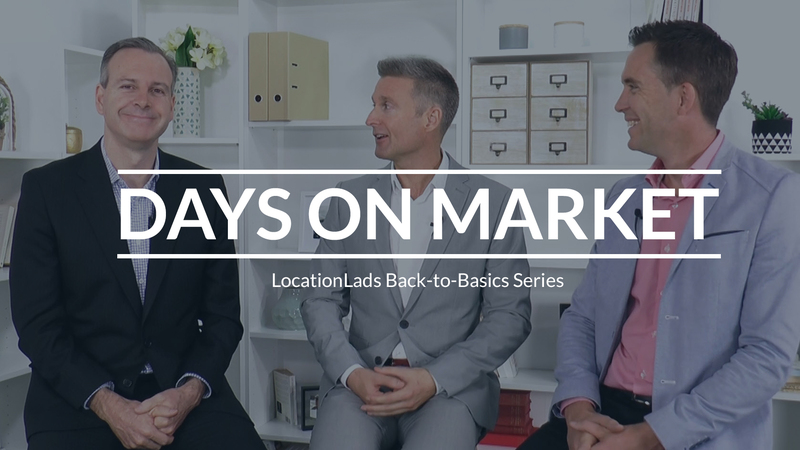 The LocationScore Lads kick off this Back-To-Basics Series with Days on Market! So what is it? DOM is the average number of days a property will typically spend advertised ‘For Sale’ before it sells. But how does it relate to Supply and Demand? Find out more in this video now. 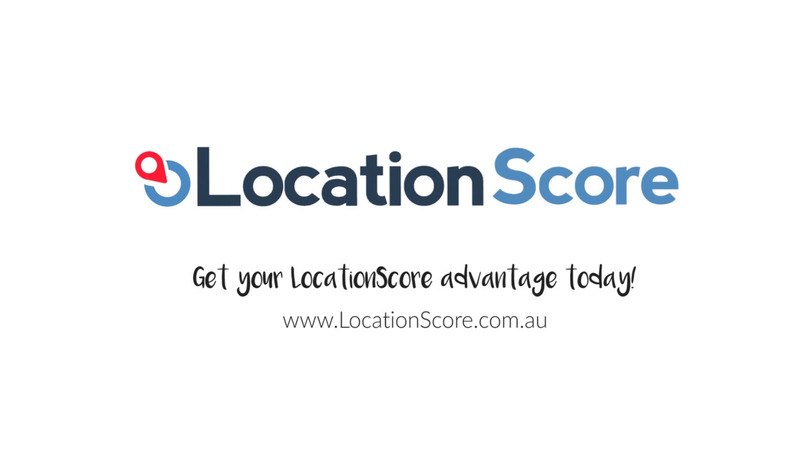 If you are wondering LocationScore comes about or if you're curious on it all works, here's a brief video from us explaining all that! Tune in now to start understanding why data matters when investing in property. Off market property seems to be the trending keyword among property buyers these days. For some reasons, they seem to be linked with an air of exclusivity and hailed as a holy grail by some investors. But what is it and do they always yield a better return? Bryce Holdaway explains more in this video. The fact that you are on this site proves that you are serious about property investing and research. 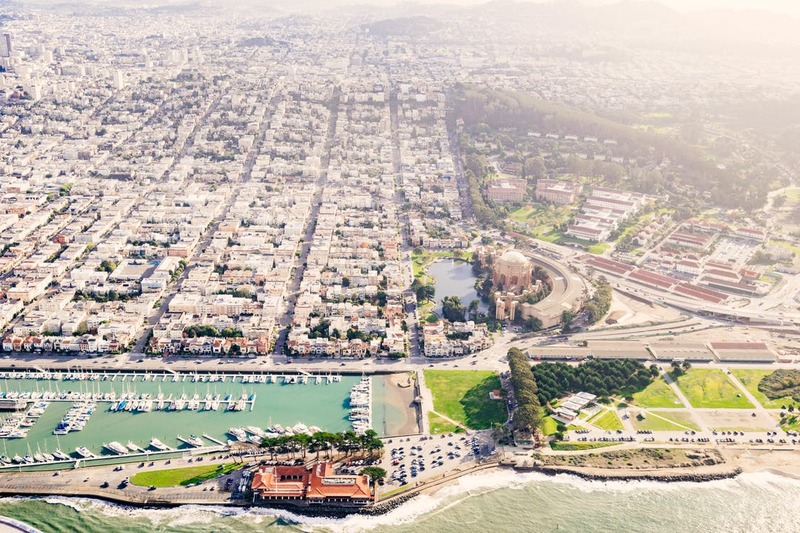 Now, getting the location right is crucial but if you want to make your investment returns even higher, you need to aim for the right asset as well and understanding owner-occupier appeal should be your first step. Tune in now to find out more. What other factors are in the buyers decision quadrant? 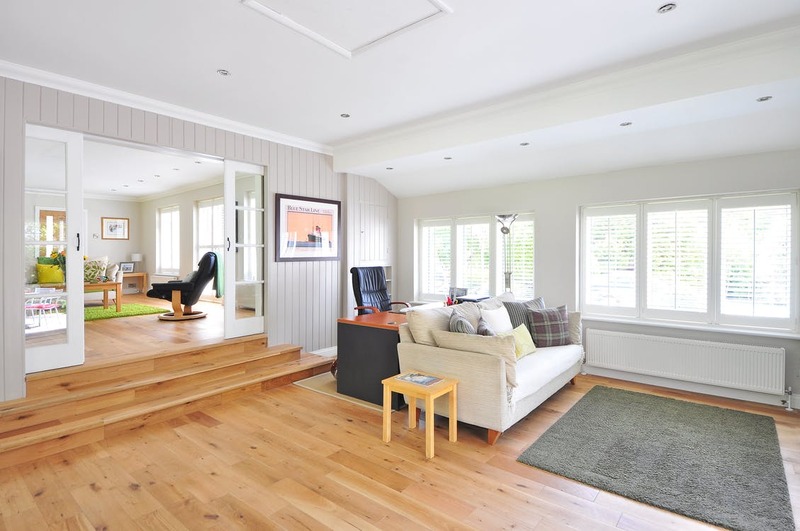 Have you inspected numerous properties and somehow, find a part of it that you don't like or... you simply can't afford? Unless you have a very very deep pocket, it is usually impossible to buy a perfect home. So how do we solve this? 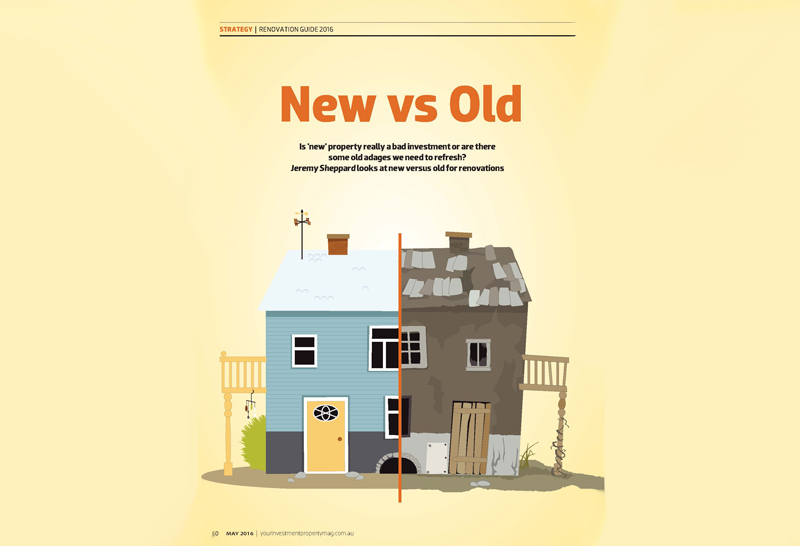 Check this episode of The Property Couch to find out more. 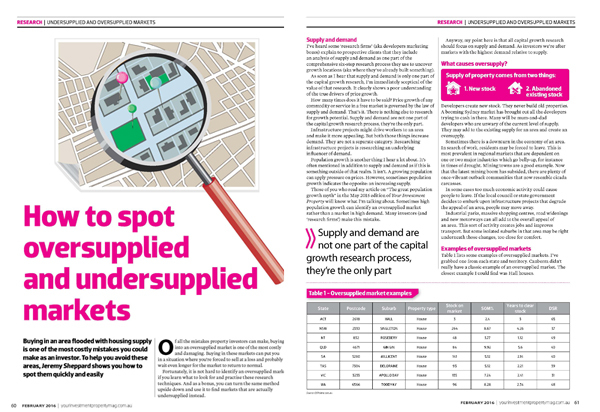 How to Spot Oversupplied and Undersupplied Markets? 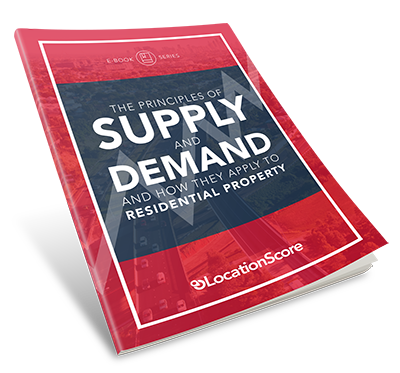 As a savvy investor or even, as a home buyer, you do not want to buy in an oversupplied market as this would affect the value of your property adversely. But how will you know if an area is oversupplied or undersupplied? 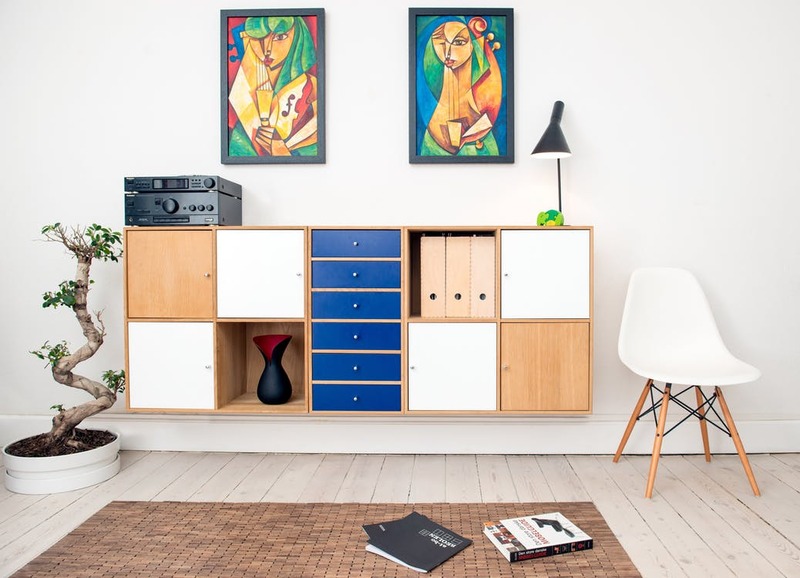 Find out more in this article by Jeremy. 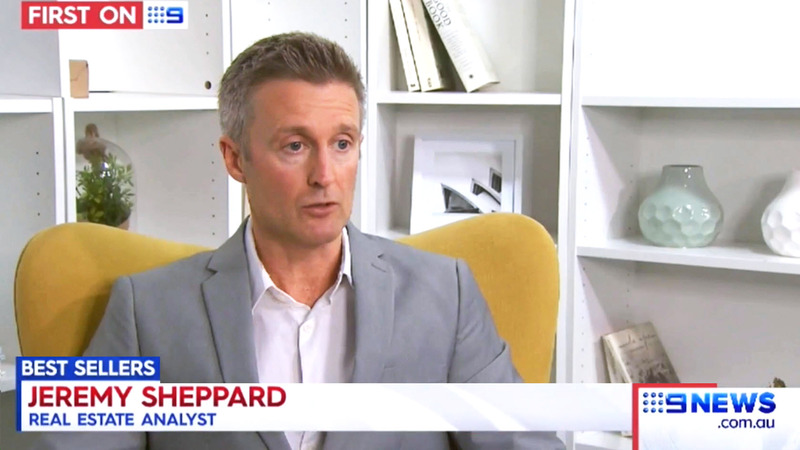 Jeremy Sheppard appears on Nine News Queensland to talk about locating the ‘hot markets’ (the suburbs) that are showing stronger demand than supply levels. Which basically means they have potential for great capital gains!